According to Apple's internal memo to its retail stores and Atutozied Providers, the iMac Pro and the 2018 MacBook Pro must pass Apple's diagnostics to complete certain repairs due to the existence of the Apple T2 chip. 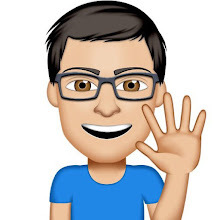 However, iFixit said the new policy isn't taking effect yet, which means that at least it is still possible to replace the parts by other repair shops. The leaked document shows that in the case of the 2018 MacBook Pro, this involves repairing the screen, the logic board, the Touch ID, and the top case (including the keyboard, battery, trackpad, and speakers). For the iMac Pro, only the logic board and flash memory repair are involved in the upcoming policy. Apple's diagnostic tool suite is available only to the retail stores and Apple Authorized Service Providers and is part of the Apple Service Toolkit. Therefore, third-party independent service without Apple certification may not be able to repair the above components of these devices. 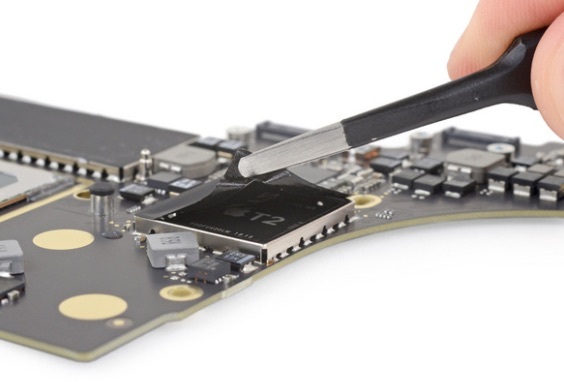 To validate Apple's new policy, iFixit purchased a brand new 13-inch Touch Bar MacBook Pro and replaced the screen, there was no problem after the repair was completed whatsoever. They swapped logic boards between the MacBook Pros and saw the same results.